strong leadership teams in Asia. To enable the discovery of opportunities by providing consistently superior HR solutions To value and respect individuality and diversity while growing together as part of the global community To add value for our clients and candidates, resulting in the ultimate reward: a heartfelt "thank you"
Meet our super consultants in Bó Lè Office. 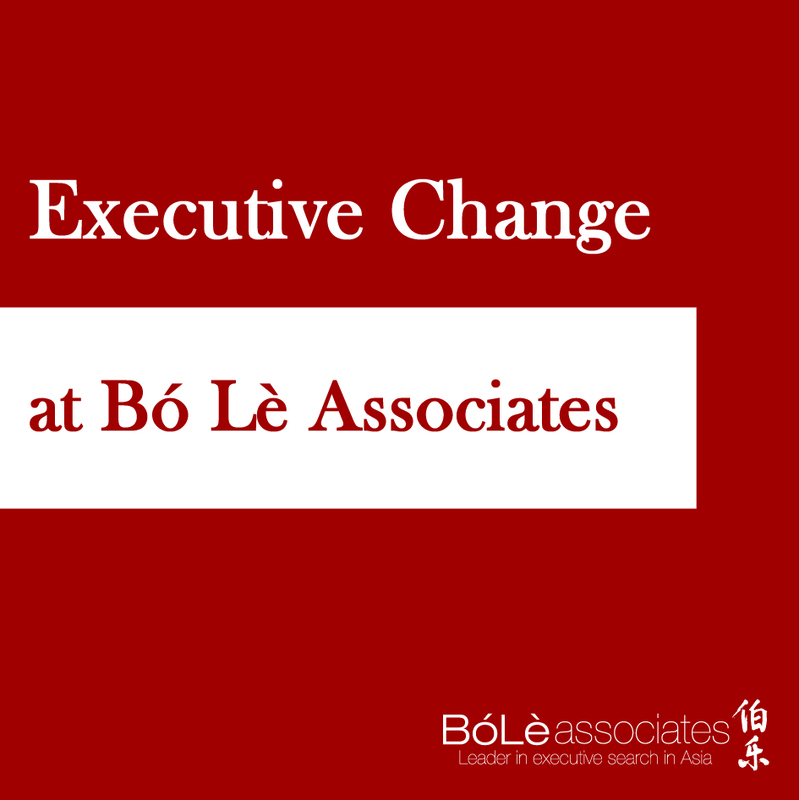 We have utilized Bó Lè Associates for a variety of company searches and have been impressed how responsive and detailed the recruitment team at Bó Lè has been. Having partnered with Bó Lè for the last three years,I am pleased to say that the candidates that Bó Lè had searched for us are progressing extremely well within Unisteel. 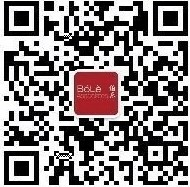 As a professional executive search firm, Bó Lè has accumulated good reputation and built solid talent database in China.